An echo is good; several are better. Amazon echo devices feature multiroom audio support, allowing users to stream music across multiple speakers simultaneously. So users can equip their entire apartments with the intelligent speakers from Amazon. This feature lets you play audio from Amazon Music, TuneIn, iHeartRadio, Pandora, Spotify, and Sirius XM across multiple speakers. Last December, support for Apple Music was even added. 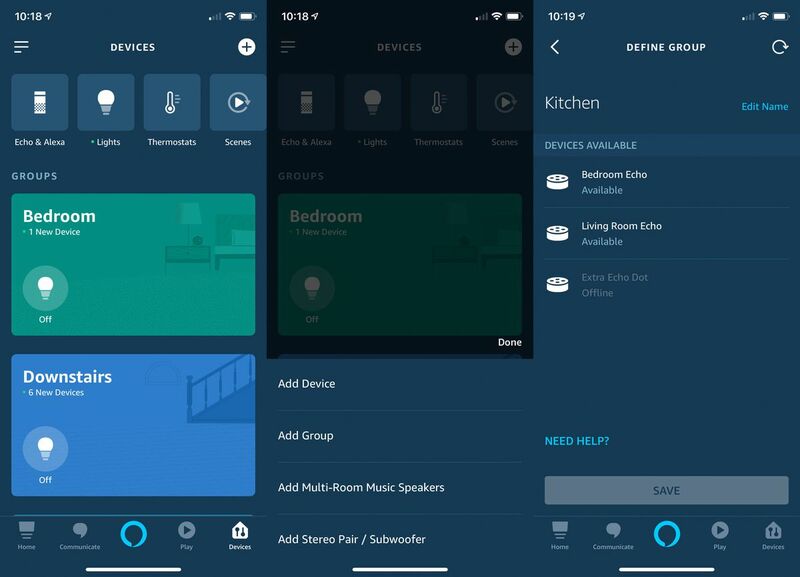 To set up multiroom audio, open the Alexa app and select Devices. Tap the + icon in the top right corner and select Add speaker for multiple rooms. The app then prompts you to create a group. This makes it easier to control music playback, for example, by saying "Alexa play music upstairs," instead of calling individual speakers. After you have created your group (s), add the desired devices and the setup is complete. Using multiroom audio is as easy as echoing everything else – just say where the music should be played. If you say "Play Justin Timberlake" followed by the name of your group, the music will be activated at your desired location. So far, it has worked flawlessly in my tests. Sonos may not be the only company that integrates with Amazon. 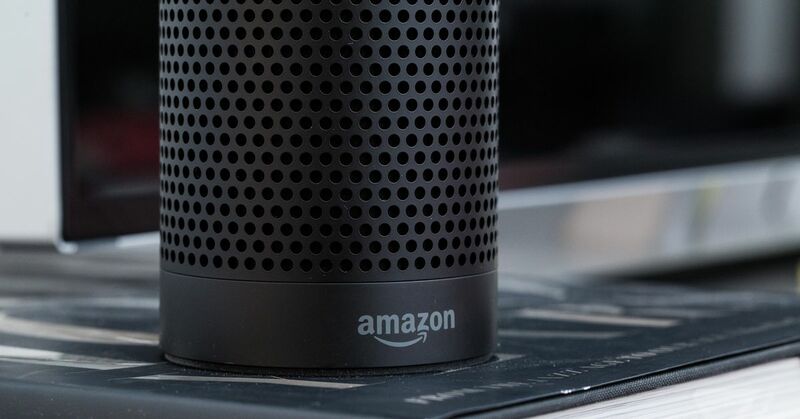 Amazon has released an API that allows third-party Alexa speakers to be used in the multi-room audio playback system. At this speed, Alexa will soon be the main operator for all the music in your home, and I do not think that's a bad thing, Echo Dot and Echo Show devices.